A Kitwe based businessman Wallace Banda over the weekend threatened to beat up owners of Garden Court Hotel after they asked him to pay for his bill when his ATM could not swipe. 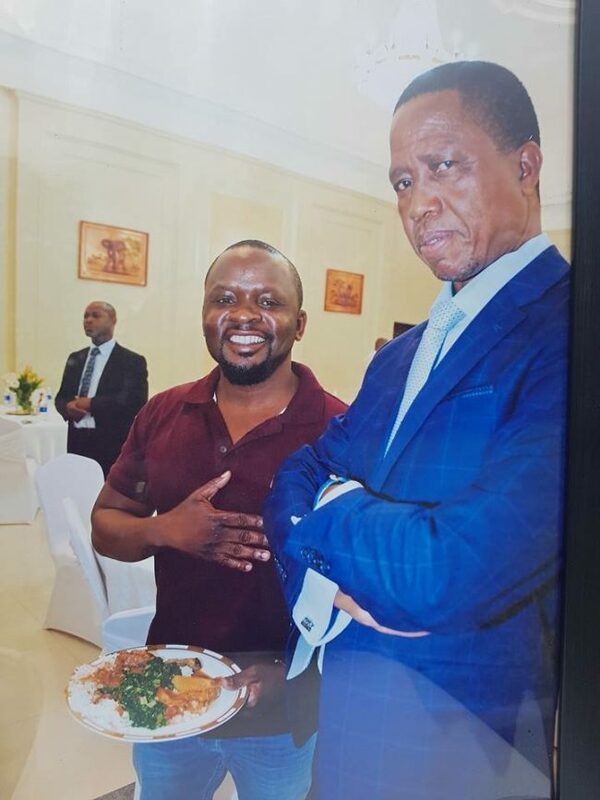 Banda who is one of the copper thieves, commonly known as Jerabos, boasted that he could beat up the hotel management because he was connected to President Edgar Lungu and his advisor Kaizer Zulu. …mwe mbwa mwe what can you tell me. 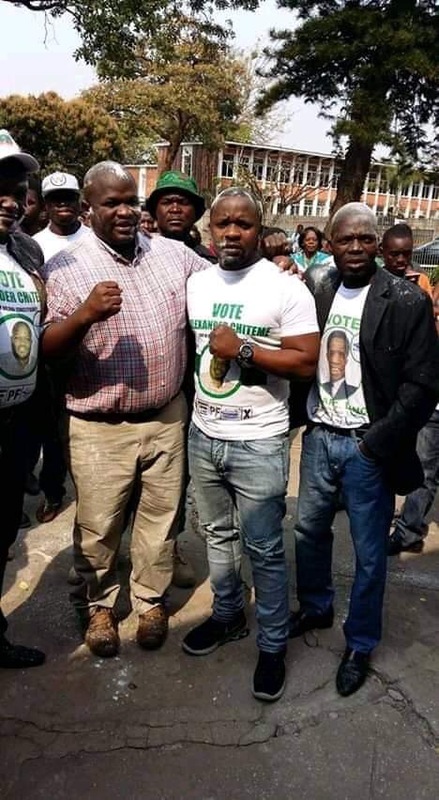 I I died today the President will come to my funeral …ask Kaiser Zulu who are you to embarrass me like this,” boasted Banda. Banda threatened that he could have the garden Court hotel closed if he wanted. You can listen to Audio recording on our Facebook page.